You are here: Home / Celebrity Video / VIDEO: Radio Disney’s Got A New N.B.T. Artist — Who Is It? VIDEO: Radio Disney’s Got A New N.B.T. Artist — Who Is It? It’s that time again! Radio Disney’s got a brand-new N.B.T. artist for everybody to keep their eyes on! 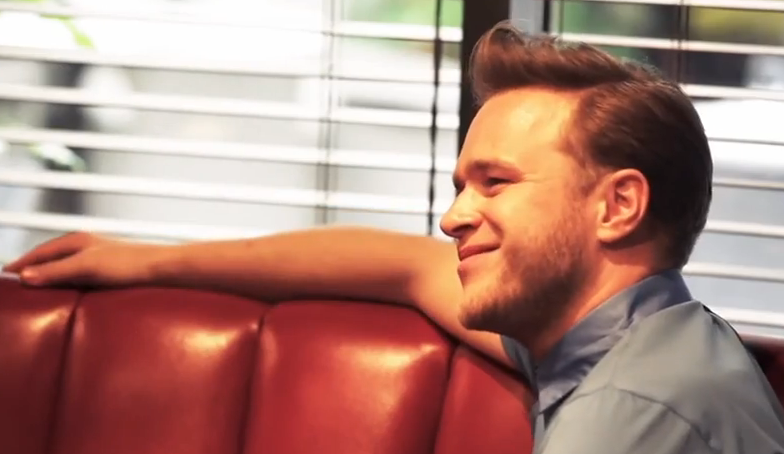 This time, it’s British cutie, Olly Murs! Olly gives a bit of an inspirational talk about getting where to he is today and it’s amazing! Check out the awesome video below! « VIDEO: Go Behind The Scenes With Alex Angelo On Set Of “Move Like This” Music Video!